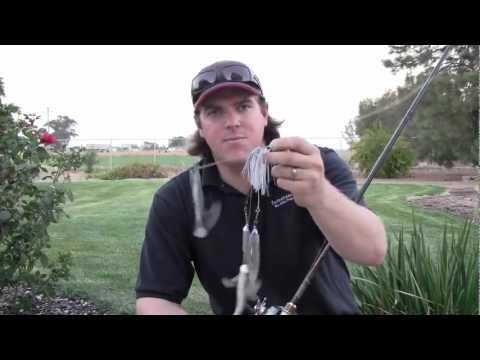 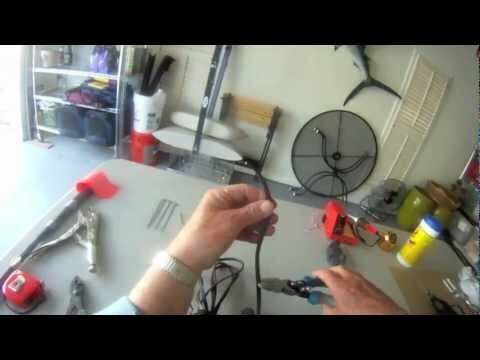 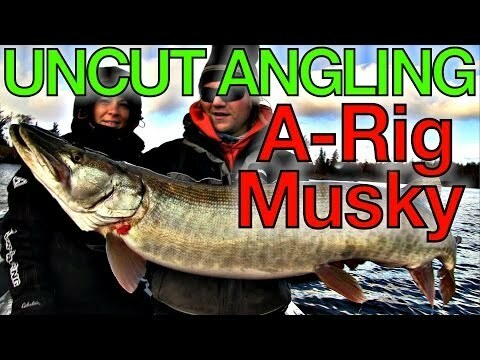 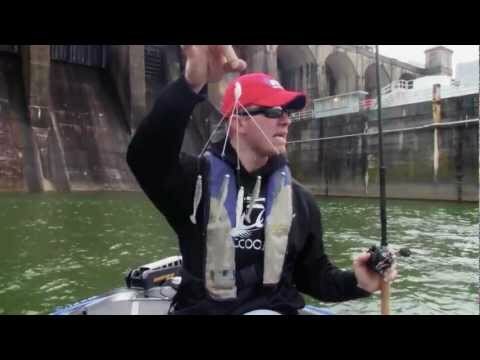 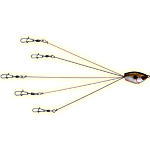 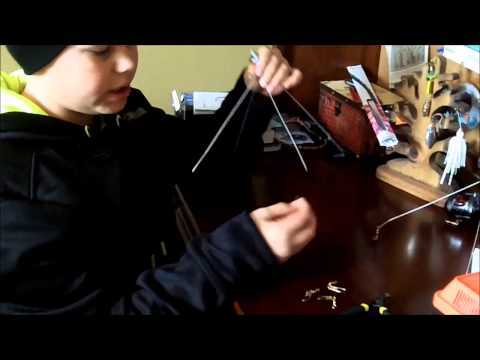 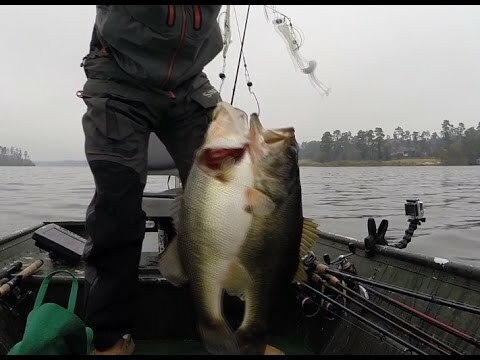 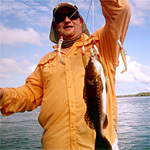 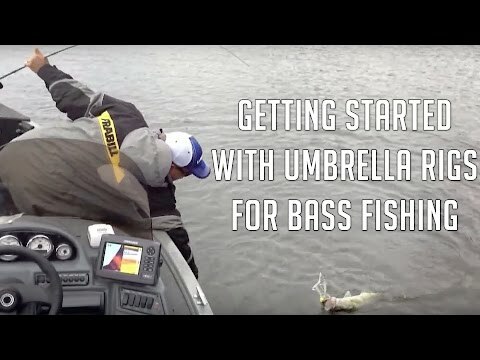 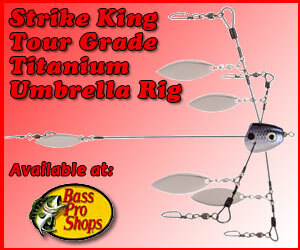 Check out some great video bass fishing castable umbrella rig action, DIY tips and Alabama Rig fishing tips in this collection of videos put together by AlabamaRig.com for your enjoyment. 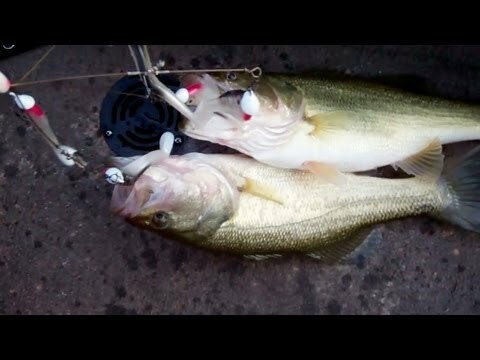 Two Big Bass Caught on the Same Cast! 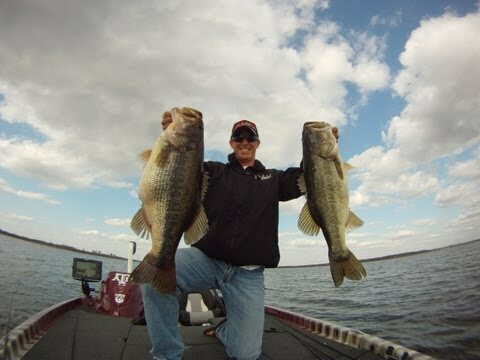 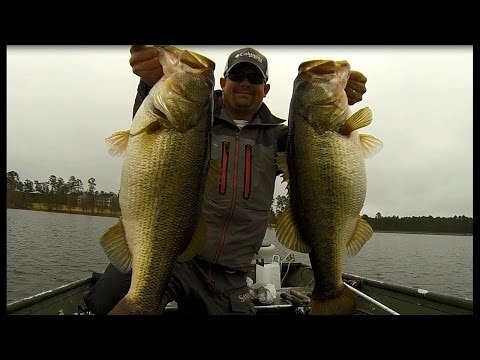 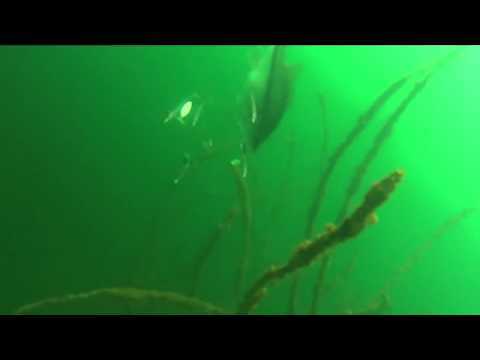 Alabama Rig Double - GoPro Bass Fishing.